More Information on Jessica Biel's New Film "Shiva & May"
After yesterday’s news that Jesse will be starring in the Indie-film, “Shiva & May,” we now have a synopsis for the movie. Yoga teacher May lives a peaceful, orderly life with her boyfriend Dex and they are about to fulfill their dream of opening a yoga-based health center. This is when May learns that she has a younger, half-sister named Shiva who she decides to meet. As they get to know each other, May realizes that she needs to lose her “perfect” façade in order to find her true self, and the truth surprises both of them. 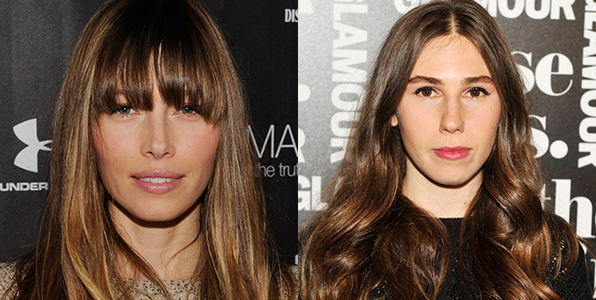 Jessica will be playing May while Zosia Mamet is her half sister, Shiva. This is great casting, especially since these ladies actually look a lot alike. Diane Bell is directing.